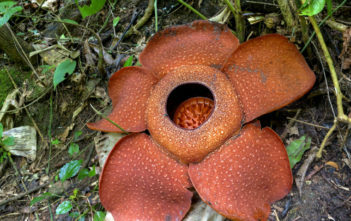 You are at:Home»Archive for "Rafflesia"
Rafflesia is a genus of parasitic flowering plants. 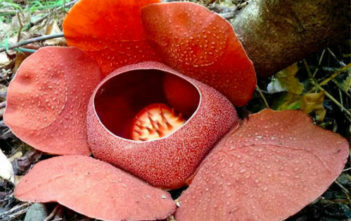 It contains approximately 28 species (including four incompletely characterized species as recognized by Willem Meijer in 1997), all found in southeastern Asia, in Indonesia, Malaysia, Thailand and the Philippines. 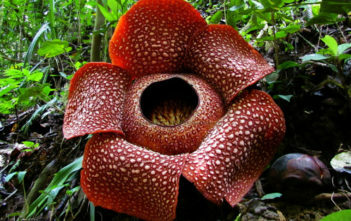 It was first discovered by Louis Deschamps in Java between 1791 and 1794.